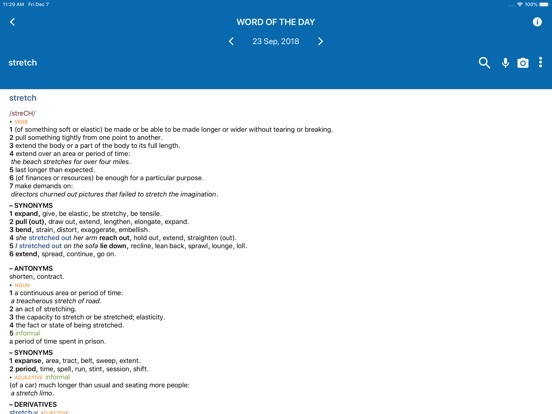 It's an all-in-one desk reference with more than 150,000 words, phrases and definitions, plus approximately 184,000 synonyms and antonyms - all combined in one convenient, integrated volume. 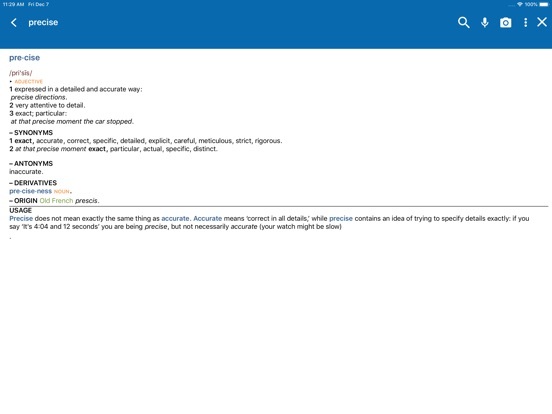 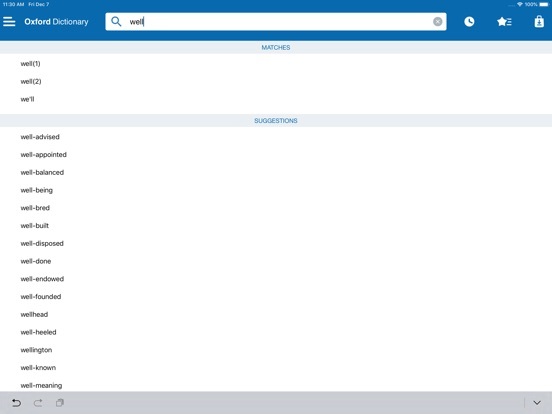 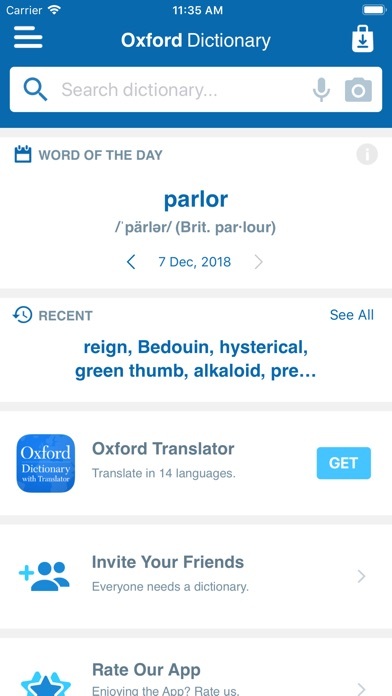 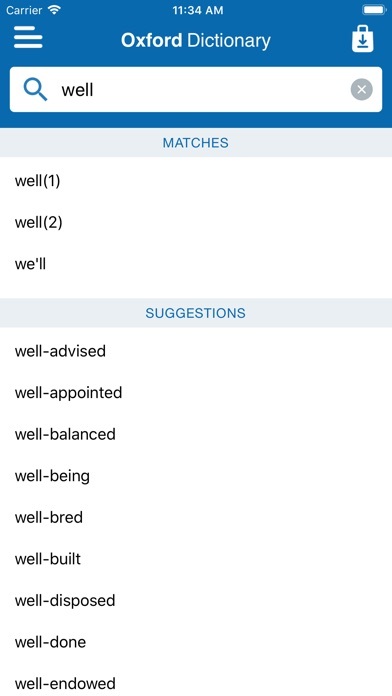 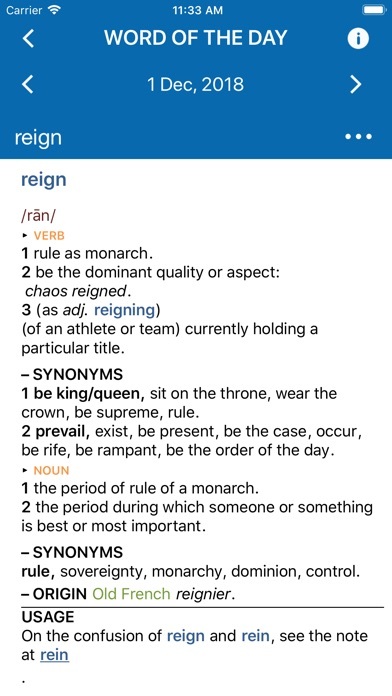 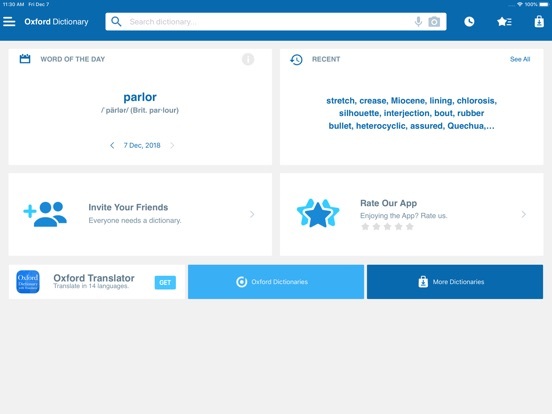 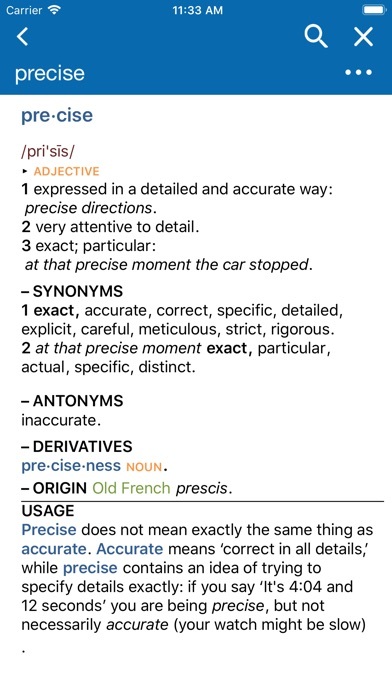 It features completely integrated dictionary and thesaurus texts, with the synonyms and antonyms directly following the dictionary definitions of their related part of speech, so that writers can know instantly if a particular word is the one that best captures what they want to say. 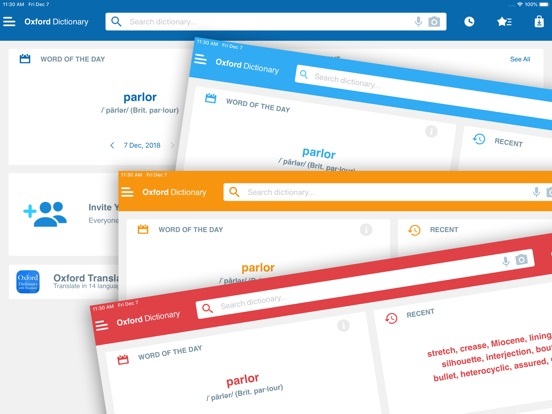 Authoritative, up to date, and attractively redesigned, the Oxford American Dictionary & Thesaurus is an essential resource for students, writers, and anyone else who wants to write clearly, precisely, and with power. 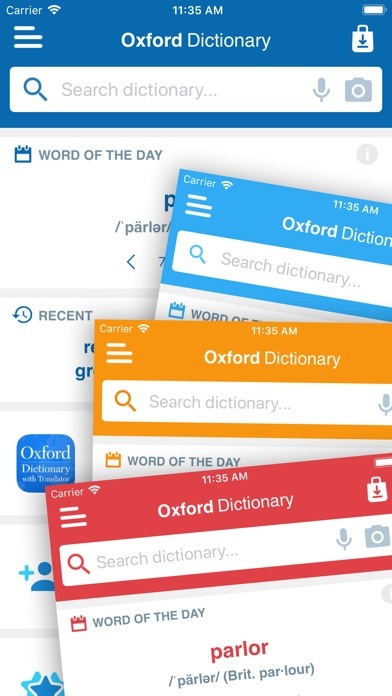 Also includes advanced search and language tools that have become the staple of quality mobile language apps from MobiSystems with content from Oxford University Press.